On the 4th of February, 2004 – TheFacebook went live to college students at Harvard University. 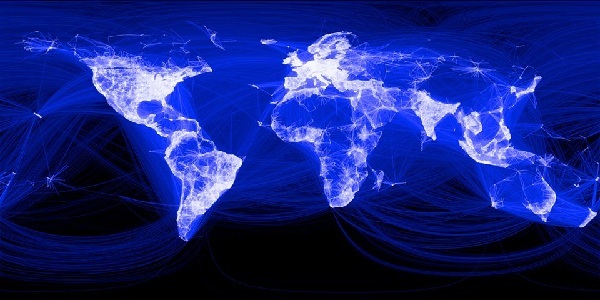 Today, over 1.2 billion people from all around the world use Facebook to connect with family, friends and organisations. Let’s have a look back at Facebook over the past 10 years and their major milestones. We all know Facebook is a phenomenal internet company so what will the company do in their next 10 years?